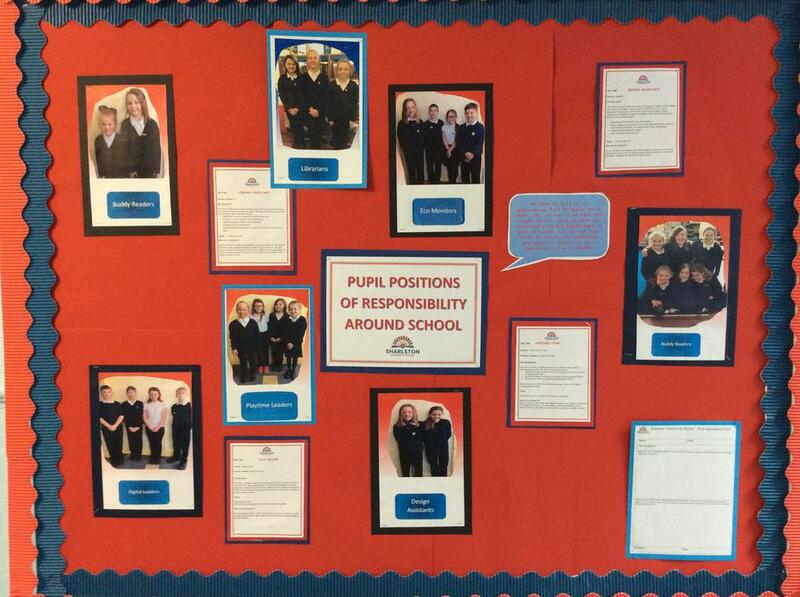 At Sharlston School we encourage pupils to take responsibility for different parts of school life. Just as in the real world of work, pupil jobs are advertised and children are expected to complete application forms and have an interview to ensure they are suited to the role for which they are applying. Job descriptions and application forms can be downloaded below.